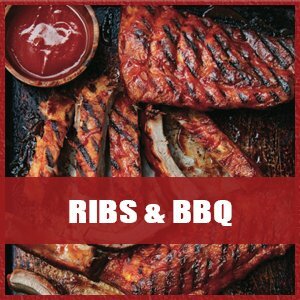 Michigan Rib Fest :: Downtown Royal Oak – Ribs, BBQ, Music & More! Mouthwatering Ribs, Pulled Pork, Brisket & Dozens of Summer Sides. 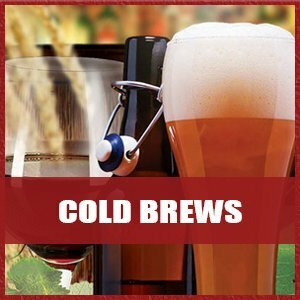 Cold Brews, Summer Cocktails, Crisp Whites & Bold Reds! There’s plenty to sip and savor at Michigan Rib Fest. 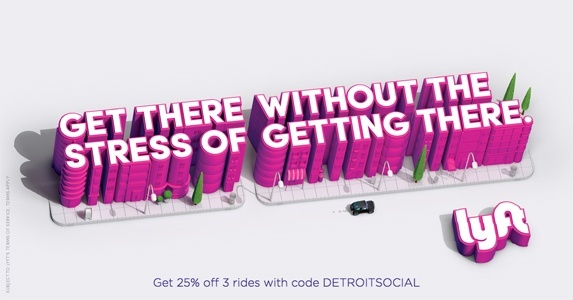 Detroit’s Best Bands Playing All Weekend Long! 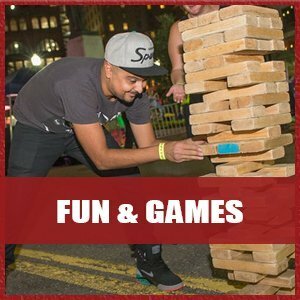 Corn Hole, Giant Jenga, Slot Car Racing & More! Take A Whirl Around In A Monster Truck! Michigan Rib Fest features plenty of family fun including bounce houses and face painting. 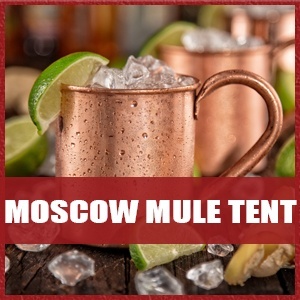 Check Out The Mule Tent For New & Inventive Twists On The Moscow Mule! Michigan Rib Fest Would Like To Thank Everyone Who Makes This Exciting Event Happen! Downtown Royal Oak Will Be Transformed For Michigan Rib Fest. Kick off the summer in grand fashion! Rib Fest will be proudly returning to downtown Royal Oak for summer 2019 – once again welcoming thousands of guests for a weekend of BBQ, bands, and family fun. 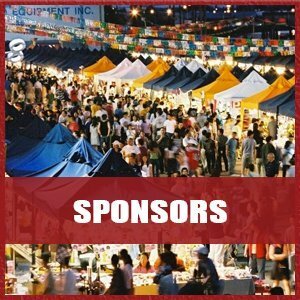 Patrons will enjoy live music, dishes from dozens of food vendors, a Kids Zone, and more! In celebration of Independence Day, Rib Fest will showcase an unparalleled selection of unique cuisine, food trucks, and BBQ – along with a selection of adult beverages. More than a dozen food vendors will be offering up mouthwatering fare that’s sure to please even the most discerning palate. 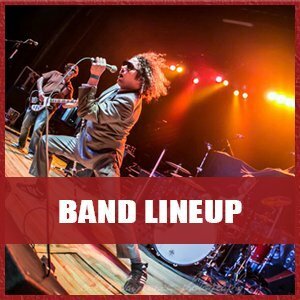 With a list of bands as long as the food vendors, Michigan Rib Fest presents a carefully crafted entertainment lineup that’s fit for all ages. The event will feature some of the state and region’s most impressive local talent with a range of musical genres and styles performing all day that will please any crowd! 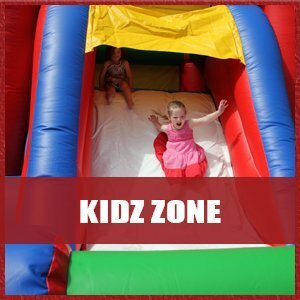 Michigan Rib Fest is family-friendly, featuring loads of fun for all ages at the Kids Zone – including bounce houses, face painting, and so much more! 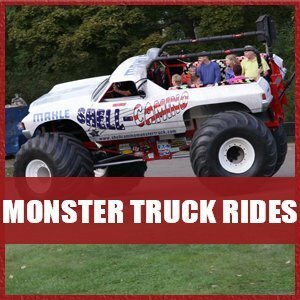 Guests will enjoy hours of action-packed entertainment with monster truck rides and lawn games.